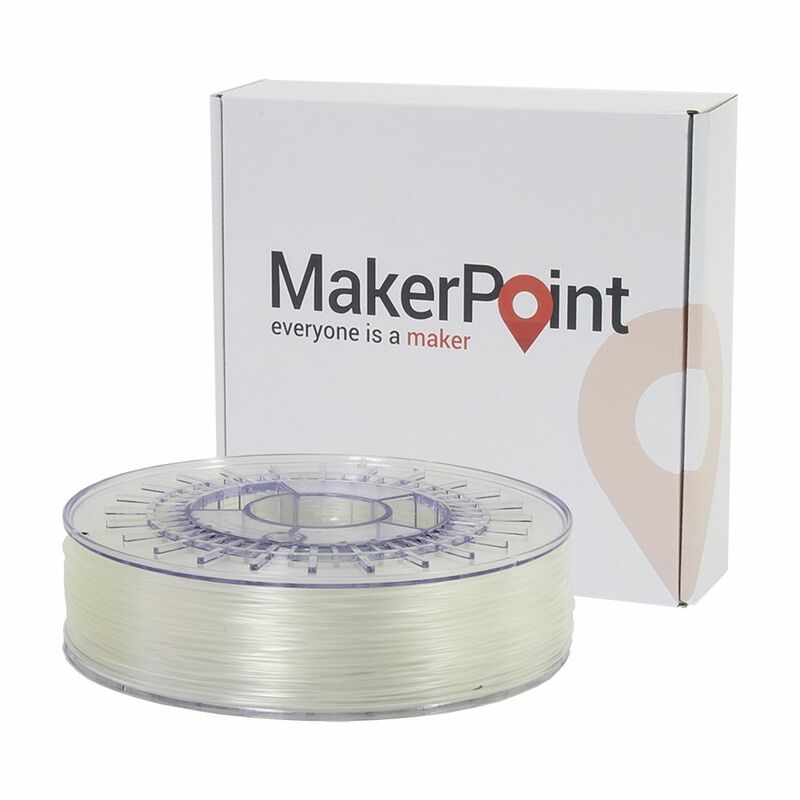 MakerPoint PLA filament is a tough, easy to use high-grade PLA ideal for 3D printing. Our unique material compound makes is tougher and less brittle than standard PLA 3D-printing filaments. Due to a low shrinkage factor, MakerPoint PLA will not deform after cooling. PLA (Poly Lactic Acid) is a biodegradable plastic made from renewable natural resources and one of the most popular materials for 3D printing. 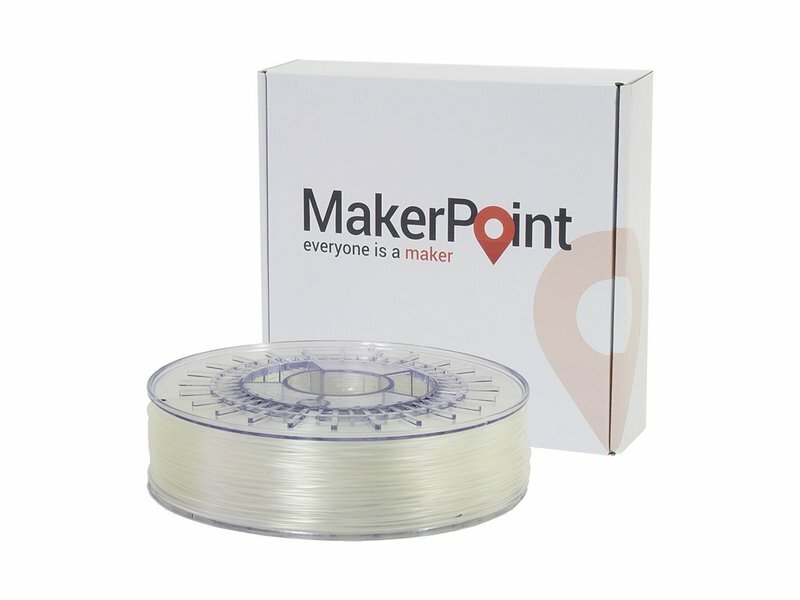 MakerPoint PLA is available in a large selection of bright colors. Special colors are available upon request with a minimum order quantity of 20kg.